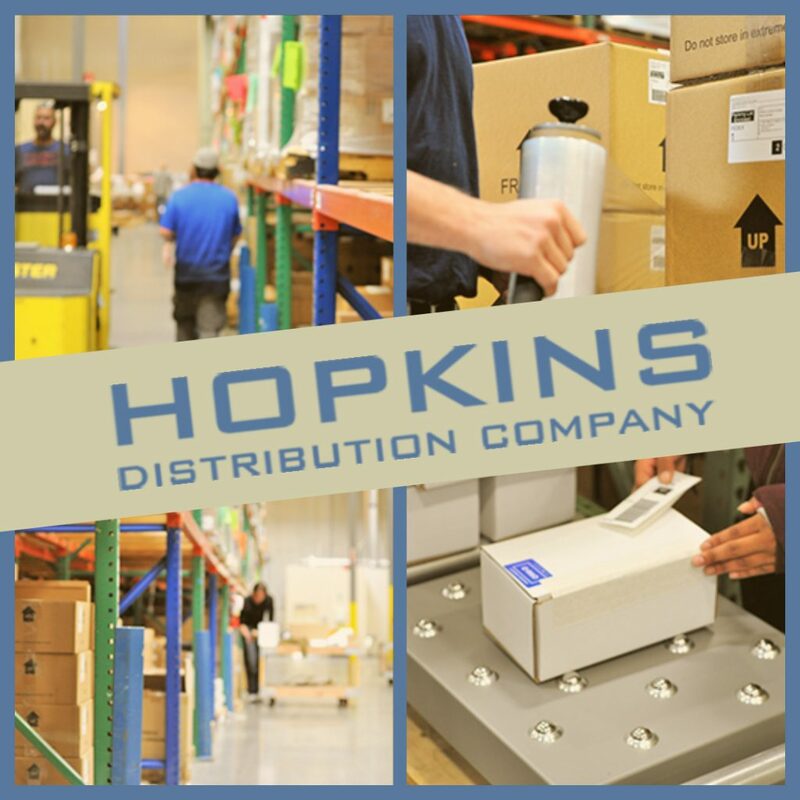 Hopkins Distribution | About | Call us at 800-655-3644! We are committed to improving the performance and profitability of our customers by providing custom tailored warehousing and distribution solutions. We believe that by doing this we can create value for our customers while providing a productive and pleasant environment for our employees. Hopkins Distribution Company, January 1, 1993. Since its inception, the company has grown to become a major logistics participant in the public warehouse industry in Nevada, with heavy concentration on regional distribution to North America. Mark Sessions, the Vice President of Operations, has been with Hopkins since 2001. 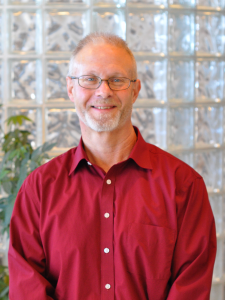 Mark brings to the table twenty-five plus years of experience in the management of a 3PL environment. He oversees all of the daily operational aspects of the business and works very closely will all of our customers. 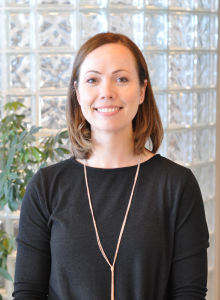 Monica Thomas, the Director of Accounting and HR, has been with Hopkins since 2005. Monica’s background includes customer service at a managerial capacity and inventory management. She is responsible for the management of customer service, human resources, and accounting. At Hopkins, we believe the foundation of our company, and the reason for our continued success, has always been our people. We retain some of the highest trained, experienced, and motivated people in the industry; and we strive to maintain this standard of professionalism by providing perpetual training and mentorship, as well as recognizing and rewarding excellence. As a result, the team at Hopkins has adopted the mantra to always go “above and beyond” for each of our clients on a daily basis.